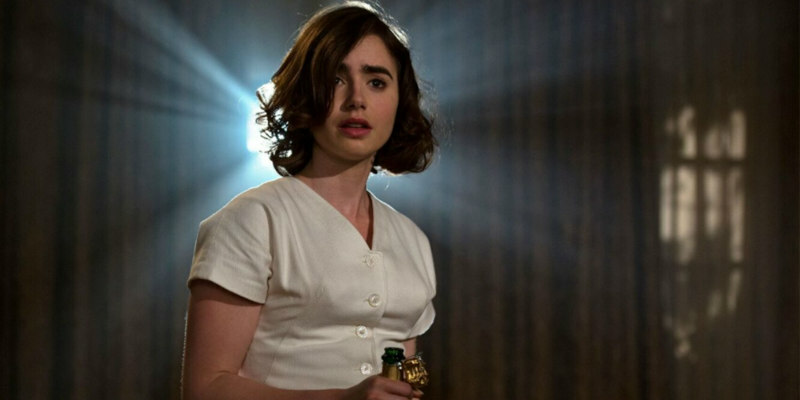 Warren Beatty makes a long awaited return to the director's chair. 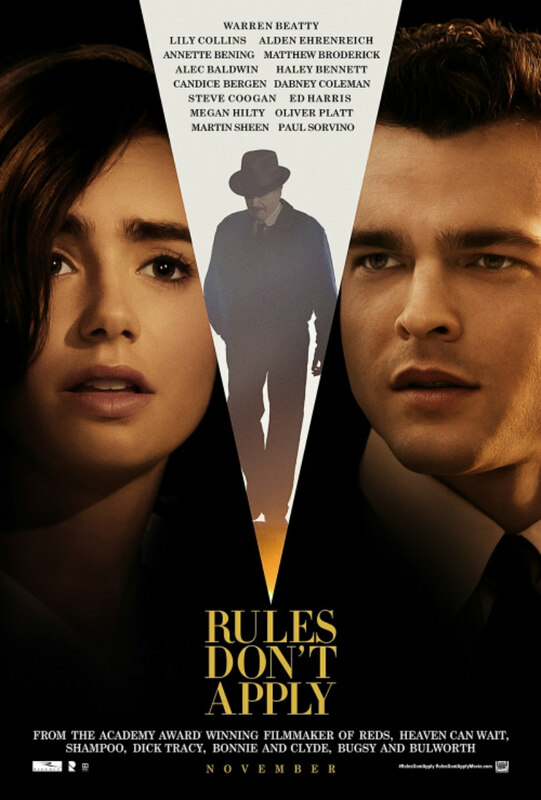 Rules Don't Apply opens in the US November 23rd. No UK/ROI release date as of yet.